I had a very busy holiday season. My parents and I met my brother for an all inclusive trip to Los Cabo Mexico for a week, had to write my final paper for my Masters Level Course as well as see friends and family and sign in the new year. Even as I type this post I am exhausted. As my life gets busier, my skin care routine gets lazier and lazier. That’s why I had purchased a bunch of MaskerAide face masks – because I knew that once my life got back to it’s normal level of crazy my skin was going to start DEMANDING some extra love and care. I have hear only great things about the MaskerAide masks and was very excited when they arrived in the mail. Our sheet masks are drenched in a highly concentrated Argan Oil based serum that is so jam packed with vitamins and nutrients that we are surprised we got the package closed! The clear serum is lighter in consistency, is great for day or night time use and before makeup application (clear serum masks include All Nighter, Detox Diva, Pre Party Prep). We worked tirelessly to remove any trace of ingredients that could negatively effect our customers’ health. The masks are great! I love that it’s a face sheet and I don’t have to worry about making a mess. I actually tried my first one out in the bath tub with a glass of wine – talk about indulgent! They are so moisturizing and a really great treat for my skin. If you are looking for a nice pick me up for your skin – or if taking better care of your skin is part of your New Year’s resolutions then I definitely suggest wording some of these masks. 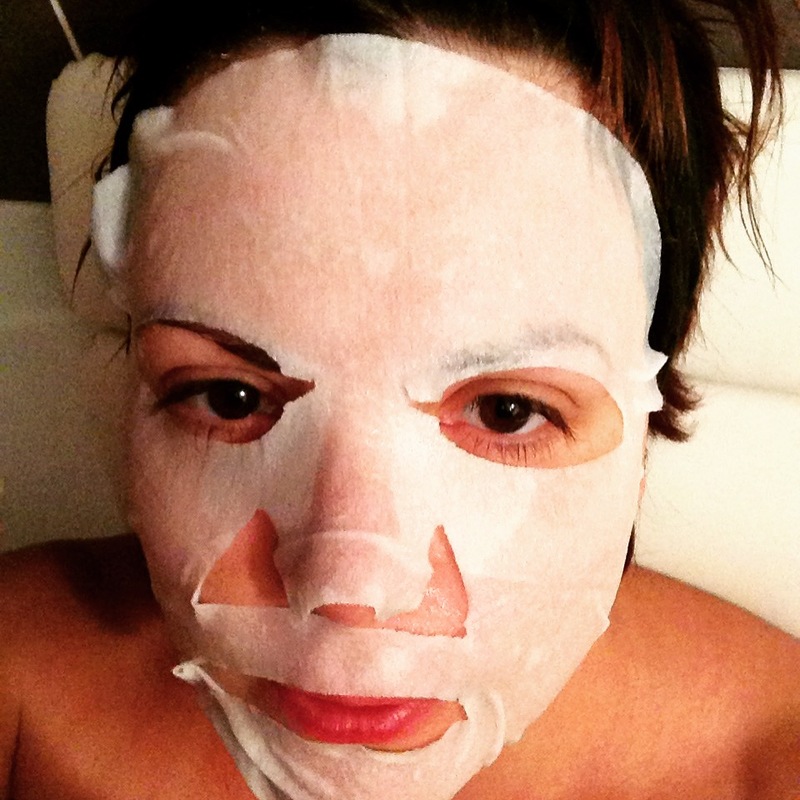 This entry was posted in Beauty and tagged face care, face mask, mask, moisturizing, skin care by maldham. Bookmark the permalink.